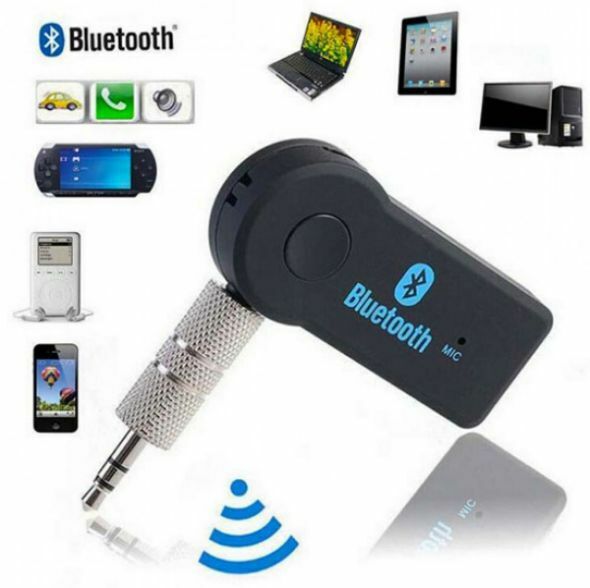 Hi, I’m interested in Wireless Bluetooth 3.5mm AUX Audio Stereo Music Home Car Receiver Adapter w/ Mic. Please contact me. Thanks!